Google's birthday has shifted around over the years, but it currently is celebrated on September 27th. The exact year of Google's "birth" depends on how you measure it. Larry Page was considering attending Stanford for grad school, and Sergey Brin was the second-year grad student assigned to show him around. Larry Page decided to attend Stanford. Brin and Page were not instant friends — they actually each thought the other was "obnoxious," but they debated each other into friendship and partnership. The two young grad students started collaborating on a new search engine project together. Larry Page worked on this new BackRub search engine as a way to translate the idea of citation count into the growing World Wide Web. In fact, the idea to make it a "search engine" occurred after the project evolved. Originally he was interested in graphing the World Wide Web, and then both Page and Brin realized that this would make a fantastic consumer search engine. Previously, search engines either crawled based on the number of times a keyword was mentioned or were actually curated portals, like Yahoo! that just sorted all the cool sites they knew about into categories. This new BackRub search engine used an innovative new approach to finding pages ranked by relevancy. The search engine was renamed Google, and the algorithm it employed was named PageRank. Sergey Brin was excited by the idea and partnered with Page to develop the new engine. The project got so big that it started bringing Stanford's network to its knees. The Web domain www.google.com was registered in 1997, but Google officially opened for business in September of 1998. So we've got 1995, 1996, 1997, and 1998 as potential Google start dates. Generally, Google uses the 1998 official Google business launch date to calculate their age in years. 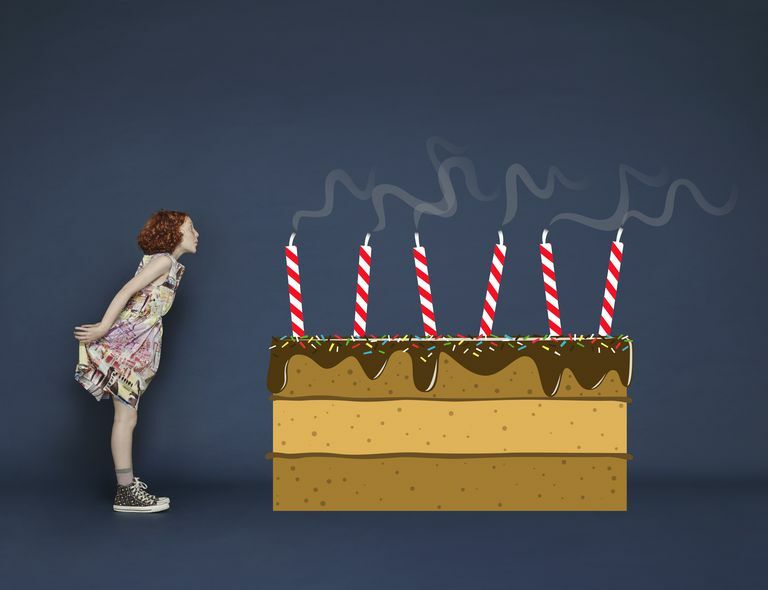 By most accounts, the true day of the official Google opening was September 7th, but Google has shifted the date around, "depending on when people feel like having cake." Likely it was the anniversary of the World Trade Center bombing that caused the date to shift. In recent years, the Google birthday is generally celebrated on September 27th. Expect to see a Google doodle on that date. If you want to get an early sneak peek of the celebratory Google, try looking at Google in a country with an earlier time zone. Here's another fun fact. If you have registered for a Google Account, you'll see a personal birthday cake doodle on your birthday.